Replacing a Des Moines roof calls for some strategic thinking. What will hold up to Iowa’s wicked winters, with our typical 35 inches of snow (according to U.S. Climate Data)? 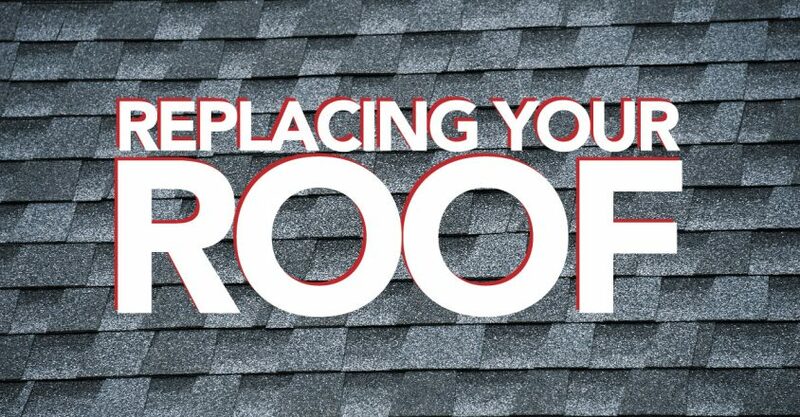 Fiberglass-asphalt shingles may have graced your house of a decade or a bit longer, but are they ideal for replacing your roof? Have you considered composite materials? Composite materials are made with dynamic polymers that bake in their color, resist heat, freeze-and-thaw cycles, and slough off water. The composite roofing VanWeelden Company recommends and installs regularly is DaVinci Roofscapes. This superior product carries a 50-year warranty against breakage and deterioration for most of its products, including composite shingles, shakes, slate, and tiles. Search all you want; you will almost never find a 50-year warranty on fiberglass-asphalt shingles. 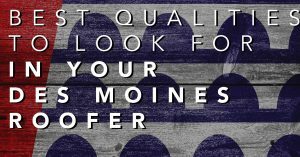 With composite roofing, your Des Moines neighbors will have to look twice, or thrice, or more to ever get a sense of what marvelous material protects your home. Polymers are plastic, yes, but DaVinci Roofscapes manufactures these roofing materials to so closely mimic real slate, hand-split cedar shakes, and ceramic tiles that even the roofers installing your roof will be amazed at the realism. 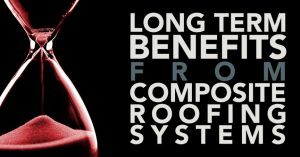 From Class A fire resistance to wind testing up to 110 mph, these polymer composite roofs outperform just about every other roofing material available in Iowa for residential installation. You would have to look long and hard to find a product superior to these composite material roofs. Because they are crafted and formulated by humans using 100 percent virgin plastic resins with no recycled materials, they provide the greatest strength-to-weight ratio, helping to keep installation moving quickly. Imagine a full ½” thick slate profile at a fraction of the weight of genuine slate. With DaVinci Roofscapes and the trained professional installers of VanWeelden Company, you are not locked into only one look. You can choose just about any roofing profile you want and have it safely, carefully installed. Be ready for winter. Be ready for envious neighbors. Contact VanWeelden Company today to learn more about composite material roofing for your Des Moines home. You look at the roof of your Des Moines home and quickly look away. You know the time is right to replace your roof, but you hesitate. Cost? Look? Contractors! So many decisions. One decision you could make at the outset: choose metal to replace that leaky roof. If all you picture in your mind is a rusty metal roof in a rural Iowa setting, prepare to be stunned by today’s energy-efficient, elegant metal roofs. Most metal roofs come with 50-year warranties. You could go through 2.5 fiberglass-asphalt shingle roofs in the time a metal roof could last. Metal roofs, correctly installed and using quality materials, are extremely durable. Because of today’s modern coatings and baked-on finishes, metal roofs can keep their beauty for many decades, shedding water, hail, snow and ice year in, year out. What Maintenance does a Metal Roof Need? Fiberglass-asphalt shingles shed their granules and vaporize their volatile chemicals from the day of installation. Shingle roofs require steady maintenance to keep them water resistant. They also catch debris easily, which needs to be carefully removed by professionals (never go up on your own roof!). Metal roofing, on the other hand, simply sits there. Year after year, shrugging off ice and snow, ignoring rain and hail. Metal roofing needs very little maintenance. An inspection by a trained roofer every few years is usually plenty. 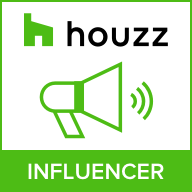 The roofer will check mechanical fasteners, confirm flashing is in place, and inspect roof piercings (the little rubber boots around standpipes and sanitary stacks may occasionally need replacing). What Kind of Metal Roofing does VanWeelden Offer? Today’s residential metal roofing can take on the look of traditional shakes, shingles, and tiles. Or you can go with the simple midwestern honesty of standing rib or V-crimp metal roofing. Color choices provide plenty of opportunity for your personal touch to your own Des Moines home’s roof, and all metal roofing adheres as a complete system. Consider having gutters and downspouts upgraded at the same time as your roof, so your home is completely protected from water infiltration. Your new metal roof begins with a free inspection by VanWeelden Company’s experienced representative. You can see samples of metal roofs, learn about VanWeelden’s local portfolio of finished projects, and take the first step toward freeing yourself from that leaky shingle roof. Contact us today!